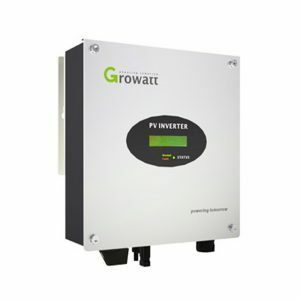 A solar inverter, or converter or PV inverter, converts the variable direct current (DC) output of a photovoltaic (PV) solar panel into a utility frequency alternating current (AC) that can be fed into a commercial electrical grid or used by a local,Solar power inverters have special functions adapted for use with photovoltaic arrays, including maximum power point tracking and anti-islanding protection.Grid tied solar inverter are designed to quickly disconnect from the grid if the utility grid goes down. 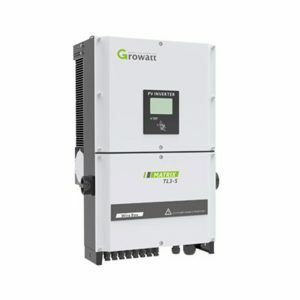 This is an NEC requirement that ensures that in the event of a blackout, the solar grid tied inverter will shut down to prevent the energy it produces from harming any line workers who are sent to fix the power grid. 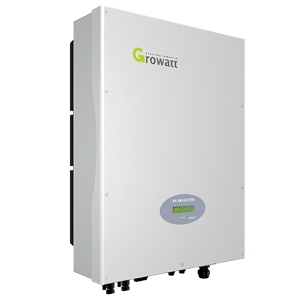 Grid tied solar inverter that are available on the market today use a number of different technologies. 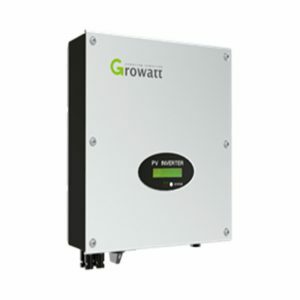 The inverters may use the newer high-frequency transformers, conventional low-frequency transformers, or no transformer. 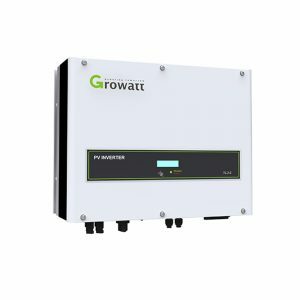 Instead of converting direct current directly to 120 or 240 volts AC, high-frequency transformers employ a computerized multi-step process that involves converting the power to high-frequency AC and then back to DC and then to the final AC output voltage. 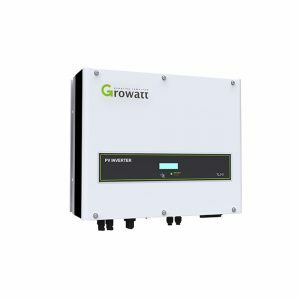 High Yields, Power rating up to 80kW Max. 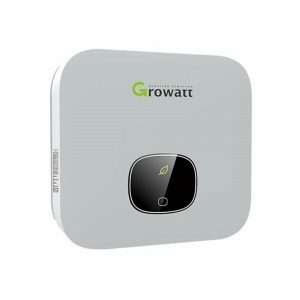 efficiency up to 99% 6 MPPTs, fits to hilly ground or larger rooftop.Smart DC and AC power supply, 24h monitoring Smart string I-V diagnosis, active string problem detective. Maximum efficiency 98.4%,Dual MPP trackers, Type II SPD on DC side, Supports export control, Supports export control. Max. 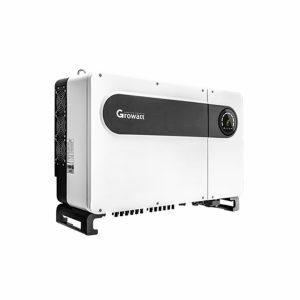 efficiency of 97.6% and wide input voltage range,Internal DC switch, Transformerless GT topology, Ethernet/RF technology/Wi-Fi,Sound control. Double MPPT Tracker, MPPT tracking accuracy more than 99.5%,Max Efficiency 97.9%, European Efficiency 97.4%,Transformerless design. 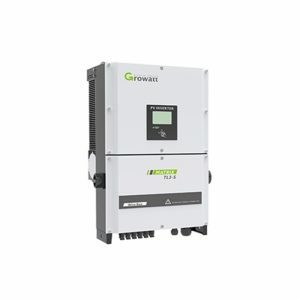 Max DC input 800V,Max.efficiency 97.9%,Multi MPP controller, Internal DC switch, Transformerless,,Ethernet / RF technology / WiFi,Sound control, Easy installation. Max. 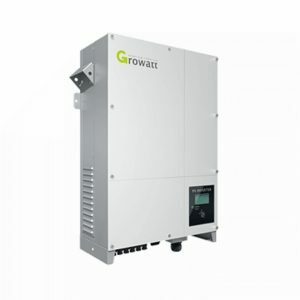 DC Voltage up to 1000V,Max efficiency 98.4%,Compact design,Multi MPP controller,Natural cooling, fanless design, Max. 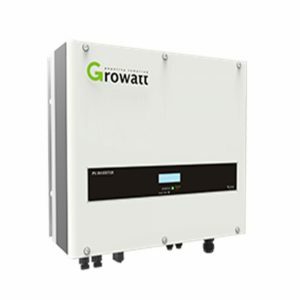 DC/AC ratio up to 1.2,High power density. Max. 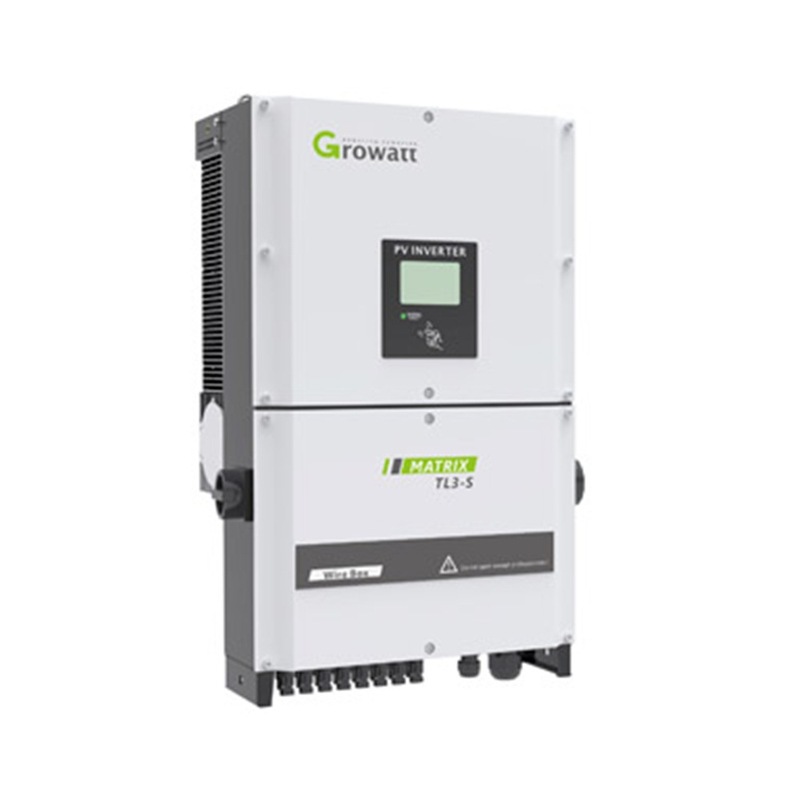 efficiency 99%,Sound control, Multi MPP controller,MTL string, Internal DC switch,Optional AC switch,Transformerless,Smart string monitoring and Fuse protection.